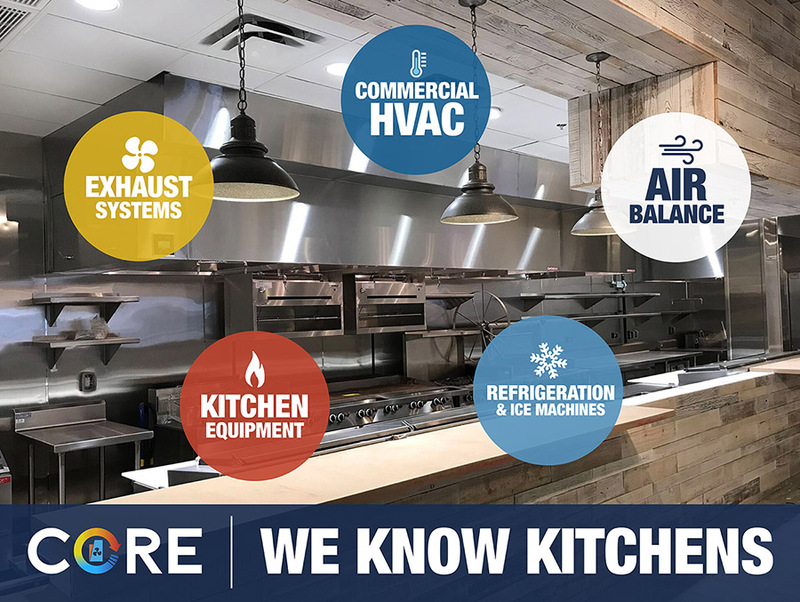 Common Uses: Prep tables are designed to combine work, storage areas, and the proximity of cold ingredients; while prep space is convenient during your busiest times. 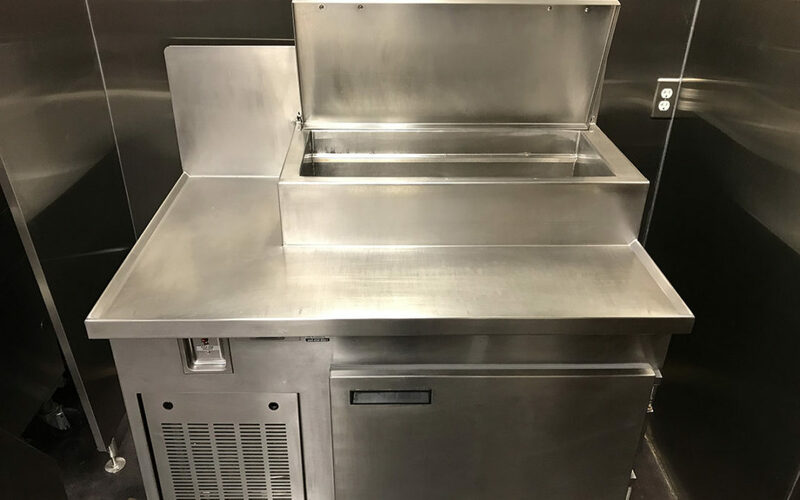 Prep tables are commonly used in various food service venues to reduce trips to the walk in cooler and speed up production during peak volume of service. How to prolong the use and extend the life of your equipment: Maintain that all gaskets are clean, this will prevent mold buildup, prolong the life of the gasket and help to form a better seal. This requires regularly inspecting the cleanliness and condition of gaskets. Check door hinges to ensure proper alignment. Regularly clean the condenser coil and condenser coil grill. Ensure no debris or product is blocking the air flow from the evaporator. A log should always be maintained to ensure proper product temperature. Results: Routine maintenance of your equipment will get the maximum return on your investment.